Oh. My. Gosh.... Will you look at all the incredible faces I had the TOTAL joy of capturing this year?!?! If you don't know my story, I'll sum it up here: Never studied photography. Never planned to be a photographer. Pushed away "the business" for a long time. Signs from above convinced me to allow folks to hire me. Five years later I am BLOWN. AWAY. at my incredible blessing of Lillybelle Rose Photography and all the loving clients I've had the honor to work with. 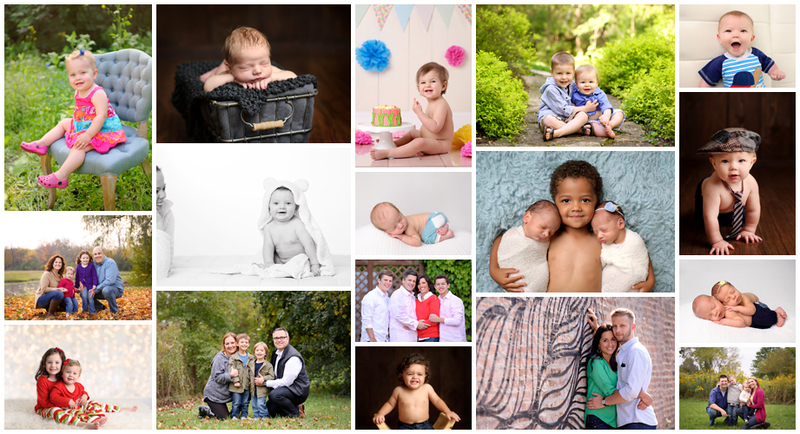 2014 was the year I began to focus on newborn through one year, but as you can see, mini sessions are always a HUGE hit. 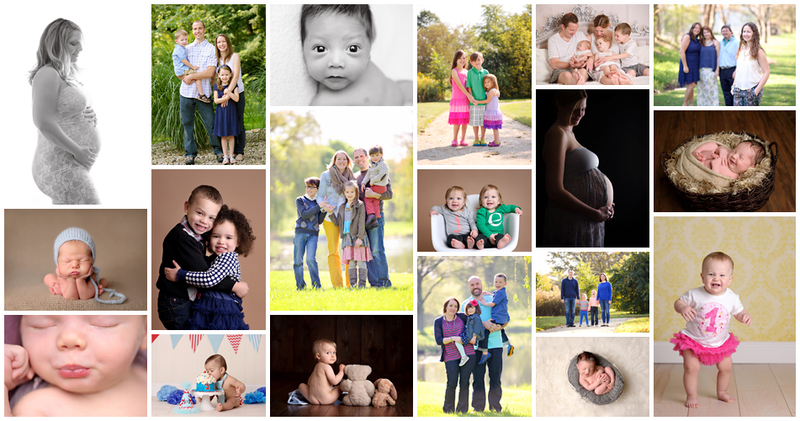 I've included one image from *almost* every 2014 session, including some fun 'family/friend' sessions. So many new souls. So many milestones. So many families. So many blessings. So blown away. 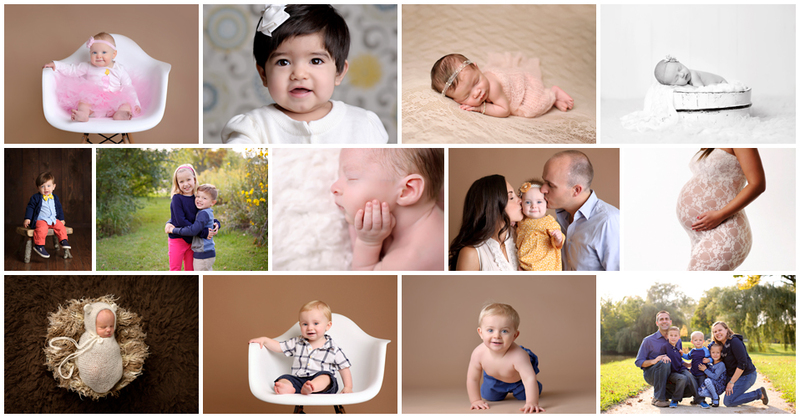 THANK YOU ALL FOR ANOTHER YEAR OF LILLYBELLE ROSE PHOTOGRAPHY!